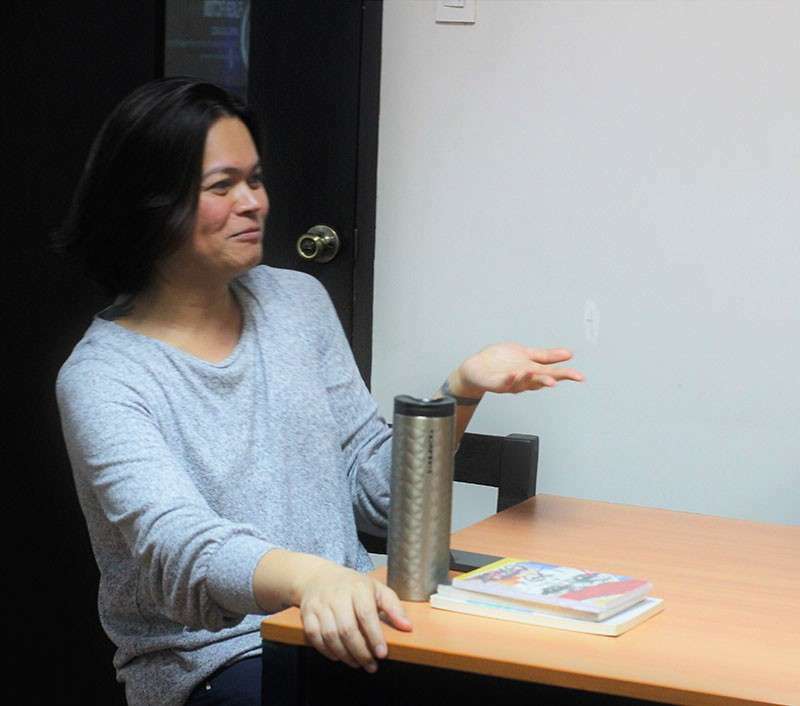 ASK Jack Alvarez about her travails and triumphs as an overseas Filipino worker in Saudi Arabia during the previous decade and her Kagay-anon identity, and only then will she offer you three literary works that vary from creative nonfiction, flash fiction, and a stunning novel about her hometown’s militarization. 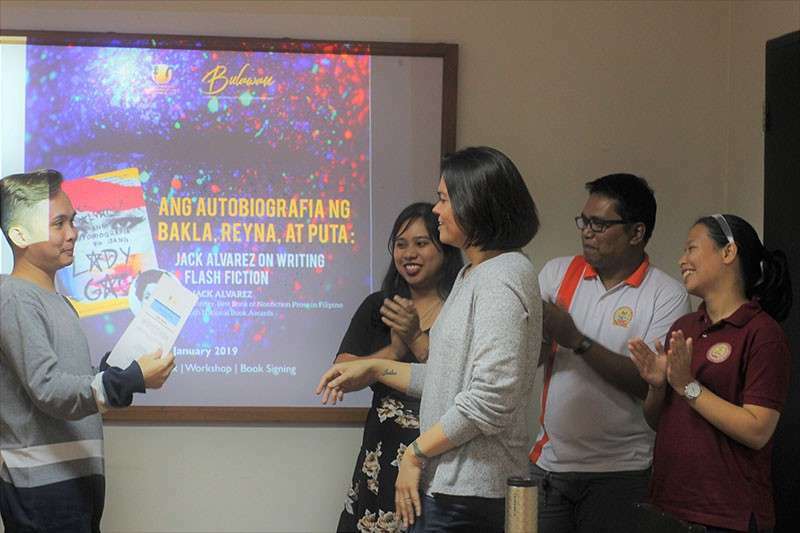 The bestselling memoirist was optimistic when she shared about her expertise in the diverse genres during the first of the many eventual lecture-workshop series in 2019 organized by the Nagkahiusang Manunulat sa Cagayan de Oro (NAGMAC), a SEC-registered literary organization centered on providing avenues for writers in Northern Mindanao to hone their crafts and acquaint with colleagues in the field. Although written in her own perspective, her debut book (which she began writing in 2008) did just that. 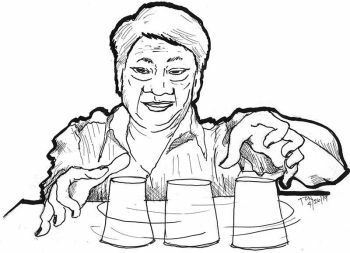 Originally self-published in 2012, it had epitomized diasporic writing which she had authored based on her experiences working abroad where she encountered struggles as an employee and found love at the same time. It was re-published in 2015 by Visprint, Inc., and generated a wide readership across the country. As of January 2019, the book had been rated 46 times, accumulating to an average of 3.98 stars on the Good Reads website. Outlining her style is the single term which kept her focused: Ako (Me) - the identity which prompted her to weave narratives which produced two additional literary works that followed her debut book: “Saanman: Mga Kuwento Mula sa Biyahe, Bagahe, at Balikbayan Box (Anywhere: Stories from the Journey, the Suitcase, and the Balikbayan Box)” in 2017 and her latest novel, “Kagay-an: At Isang Pag-ibig sa Panahon ng All-Out War (Cagayan: And Love in the Time of the All-Out War)”. The lecture-workshop then concluded with the writers accomplishing 100-word creative non-fiction pieces which were critiqued by NAGMAC members as part of the exercise. The lecture-workshop preludes the many upcoming activities NAGMAC will organize this year, inviting seasoned and empowered authors like Alvarez to inspire aspirants and enthusiasts of the field.